Plumbers in London, N3 1DH. Covering North, North West London, Barnet, Middlesex and all areas within 50 miles. 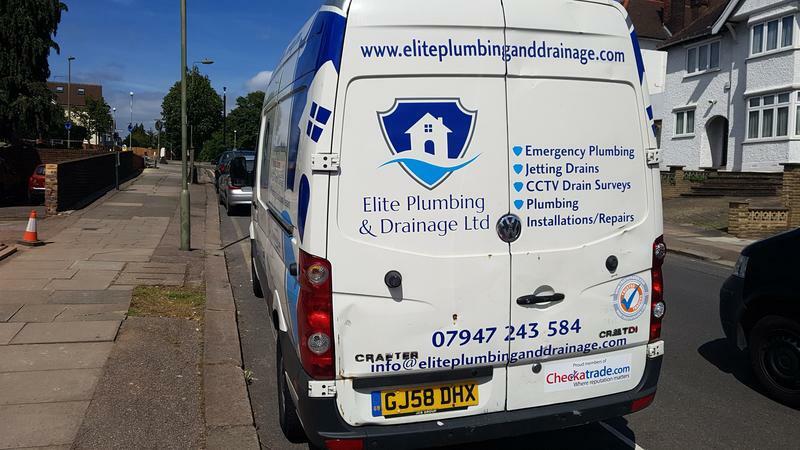 Elite London Plumbing & Drainage Ltd is a well established, trustworthy, reliable and professional drainage company with over 30 years experience between us. Based in North West London, we cover all areas within 50 miles. We can undertake all of your plumbing and drainage work. We offer free quotes and estimates, and can provide other services not listed above. We are happy to offer discount for Senior Citizens. "Elite plumbing gives us at Sparkstone Services the most amazing service with a smile and is extremely reliable providing us with the most superb quality of work with the best prices highly recommend Elite plumbing"
"Joseph is a polite, respectful and skilled plumber. He does what he says he is going to do, on time and is very friendly. Highly recommended." "Work done quickly, efficiently, with a smile and on time." "Joseph came out of his way to unblock the drain for my Mum. 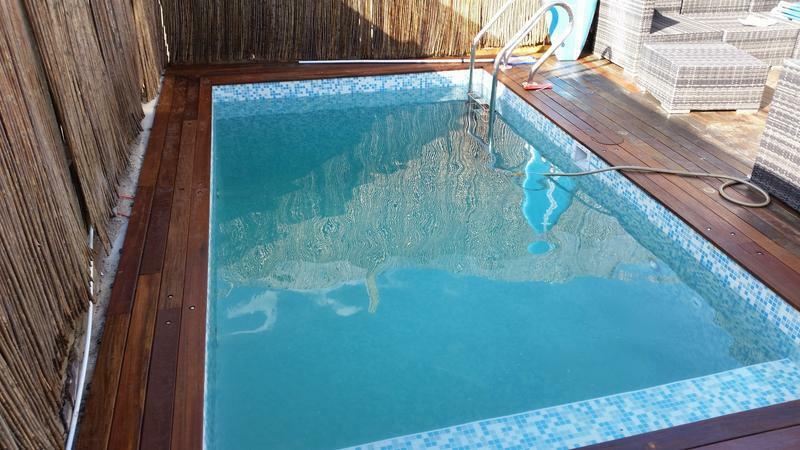 Friendly service, good price and did a good job."